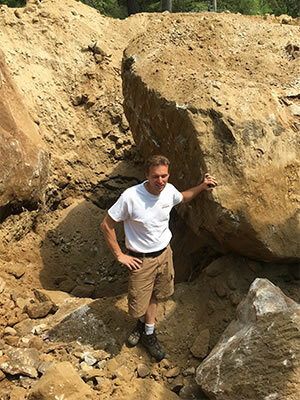 Since 1991 Scott Grenon of GRENCO Inc. has been providing his clients with exceptional service and workmanship of the highest caliber. With over 25 years of experience in the construction industry, we have the knowledge and fortitude it takes to bring every project to successful completion. 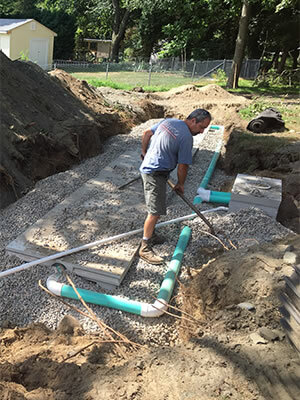 Onsite Wastewater Treatment Systems aka (Septic System) design and installation is our specialty. The days of digging a hole in the ground and sticking a pipe in it are long gone. Today’s systems can be relatively simple to very complex. Through continuing education and study, we are committed to staying current with each technology available. Our knowledge of all of the different technologies available helps us diagnose what type of system is best suited for your application. 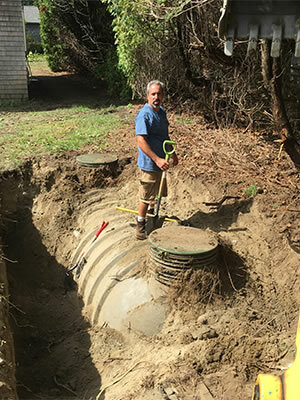 Whether your property needs a conventional or an advanced treatment system, we have the knowledge and experience to get the job done properly. 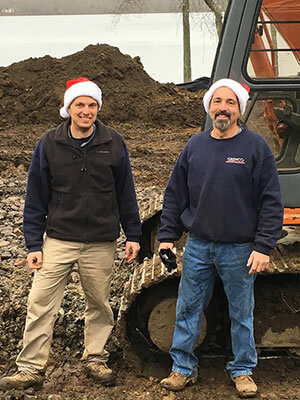 With owner operator Scott Grenon and his brother Todd Grenon on site for every project you can be assured every aspect of the project will be carried out with expertise and professionalism. 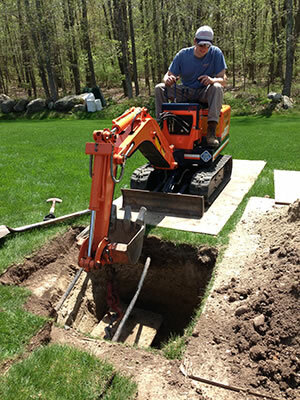 For your septic or excavation needs contact Scott today. Experience for yourself his “good enough” is not good enough philosophy.